In this demonstration & talk, you will see how an Angora is clipped. The process is completely ethical and causes no injury to the rabbit. 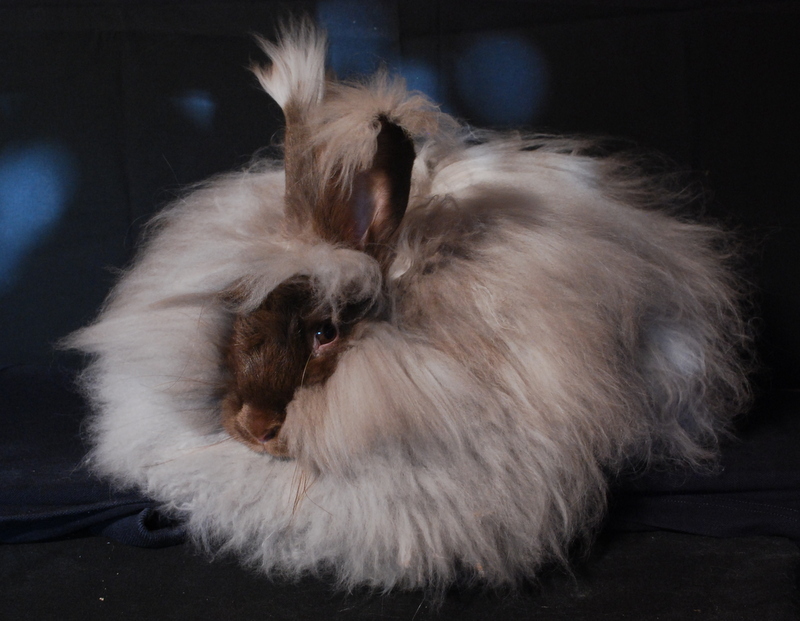 The rabbit’s coat is brushed to remove any ‘bedding’ and the clipping takes place using scissors. As the rabbit is clipped, the wool is sorted into bags for spinning and felting. Sally & Lesley have kept Angoras for 30 years and give a knowledgeable half hour demo & talk. Don’t forget to buy your show entry ticket too! Posted 31/03/2018 by SM & filed under Wool Festivals.